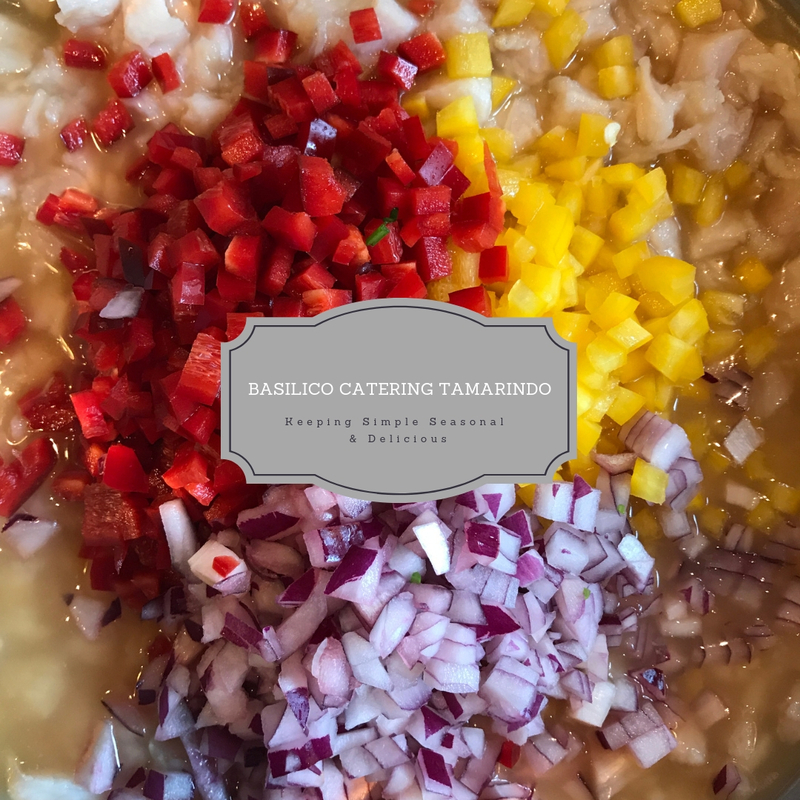 Combining different products from the region, Basilico Catering, is a personally managed company for more than 10 years in the area of Guanacaste, Costa Rica. 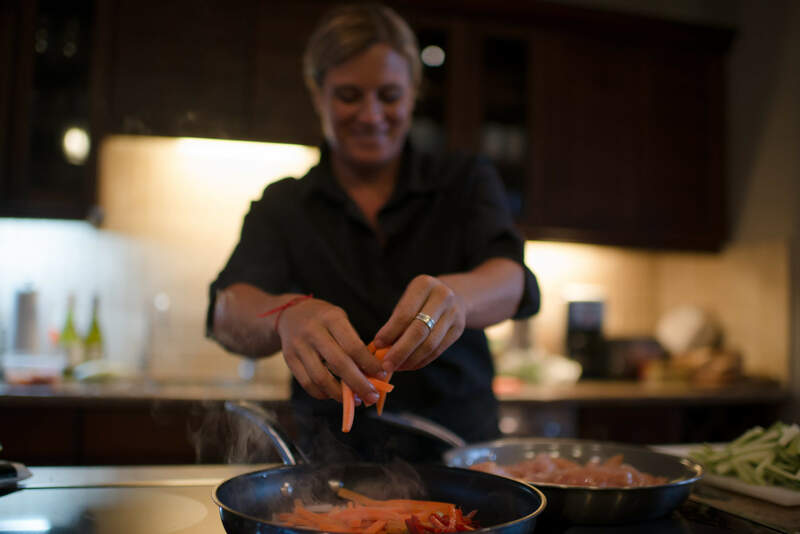 We offer tastes from out gourmet menu ranging from the sophisticated to the delicious and healthy. 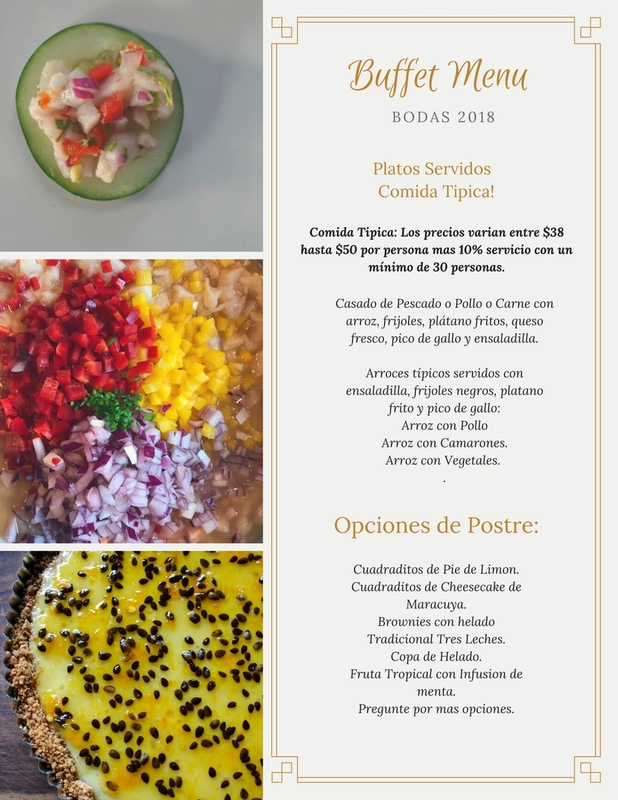 These regional combinations of fresh flavors, aromas and typical products are combined in order to achieve the high standards of quality in our service. Throughout all of this time, we have dedicated ourselves toward developing stand-out combinations of flavors, thus achieving our outstanding fusions. We have house products and combinations for you to choose from according to your preferences, always maintaining the quality that defines us. Let us make it convenient for you by having us prepare your meals so that you can share that time with friends and family.